In a busy business environment the bookkeeping often takes last place. There are normally too many other demands on your time. Our bookkeeping service is designed to meet your individual needs and take the hassle out of keeping good records. 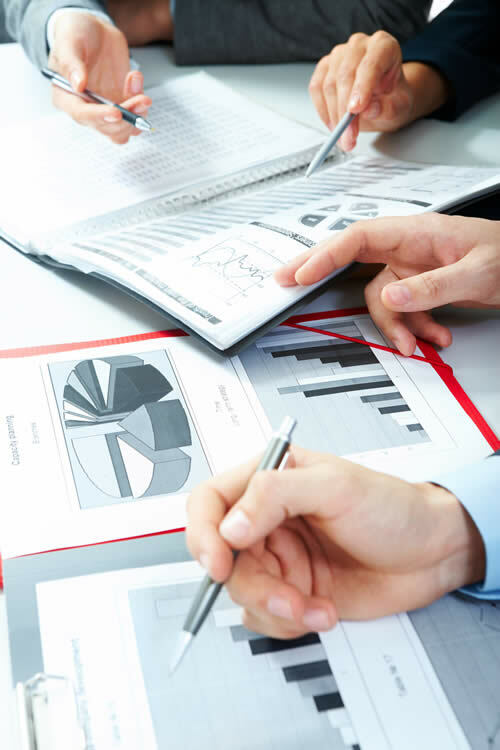 We can also provide you with timely information in relation to your accounts, helping you to make the right decisions to take your business forward. The new rules following the introduction of Making Tax Digital make this area more important than ever and new cloud software solutions help to make remote working and assistance much more feasible than it used to be. Payroll can be a complex area. Our payroll service will provide you with peace of mind knowing that you are meeting current legal requirements. The entire service can be performed online with us even processing payment of your wages. Our service will also notify you of when you should make your monthly payment to HM Revenue & Customs. We can also submit your month Construction Industry Scheme (CIS) returns. Need help or advice on how to run your Sage Accounts System - we can provide you with assistance and advice in relation to your Sage accounting software. We are Sage Accountant Partners and provide you with software and training to meet your needs. Our Sage training will tailored to meet your needs.